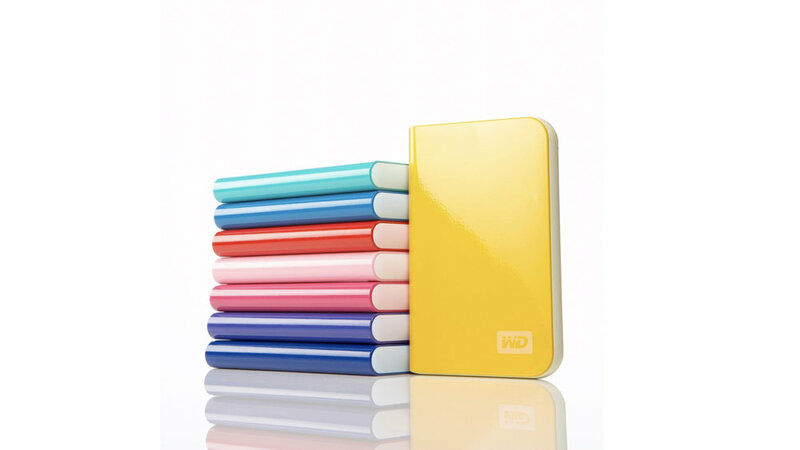 The Western Digital My Book and My Passport hard drives with SmartWare captured a prominent portion of the digital storage market. Compelling and intuitive industrial and interaction design distinguished the company’s offerings, boosting sales in a segment formerly characterized by commoditized products. 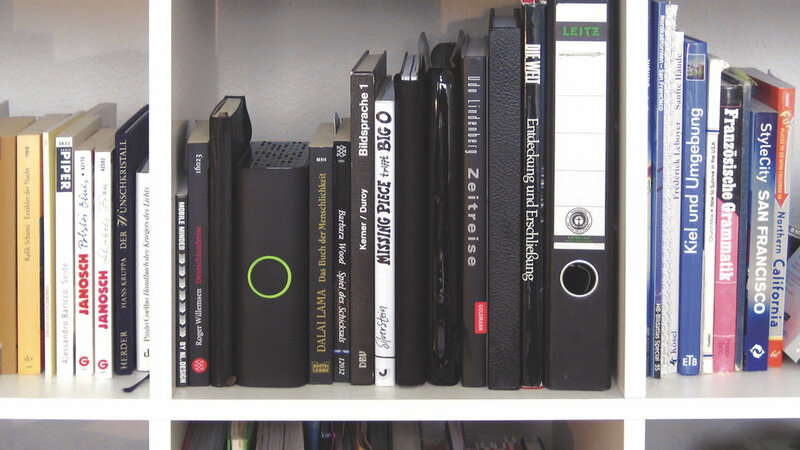 The My Book and My Passport drives leveraged the metaphor of books and journals. 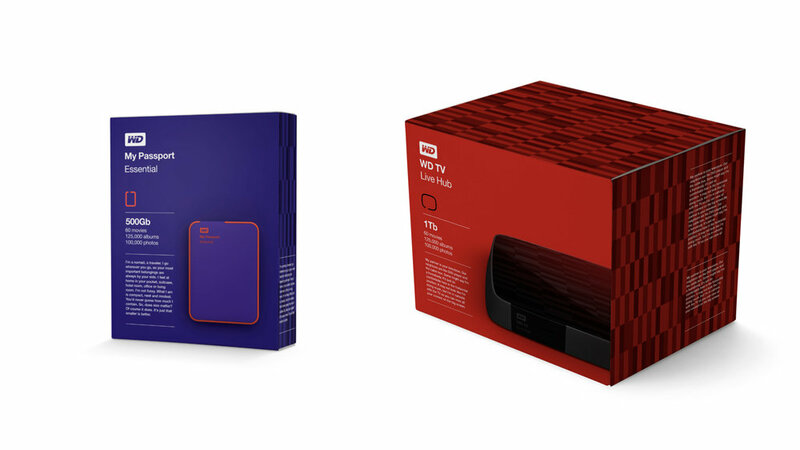 They proved to be a powerful combination for consumers. 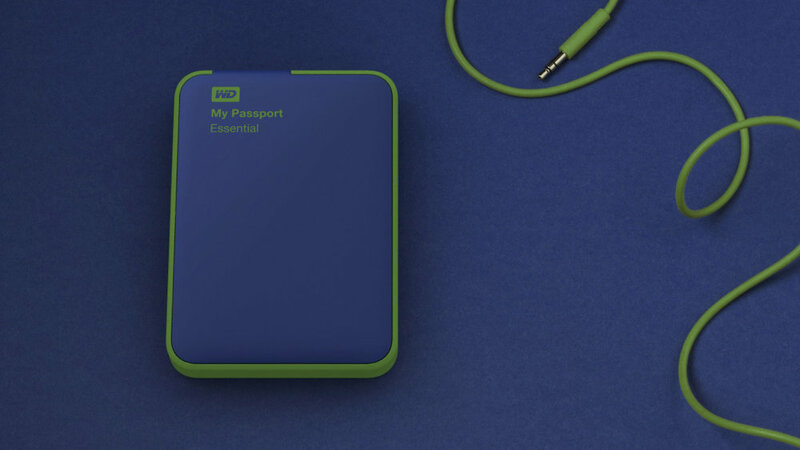 Coupled with Western Digital’s intuitive SmartWare backup software, the hardware and software reassured users that their data was being archived with care. 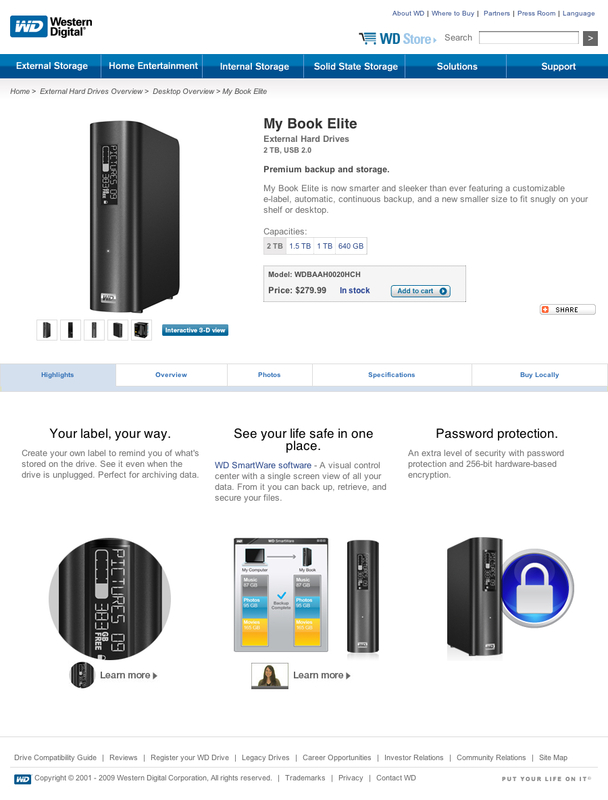 Western Digital Design Language: Achieving distinction through relatable and differentiated metaphor. 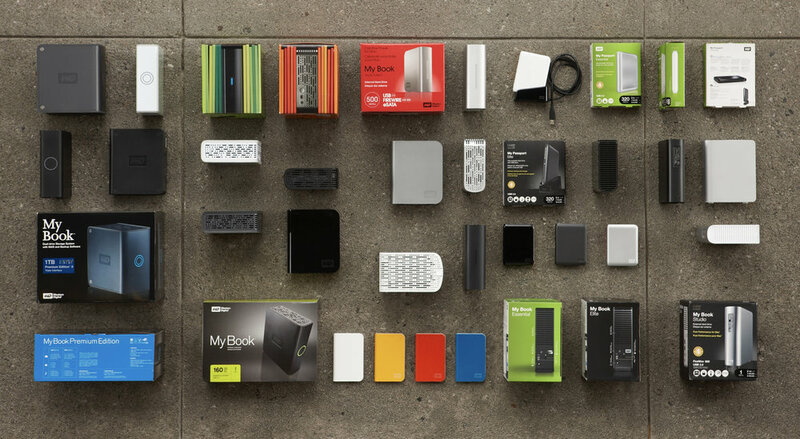 Subtle references to books suggested the behavior of collecting storage devices. 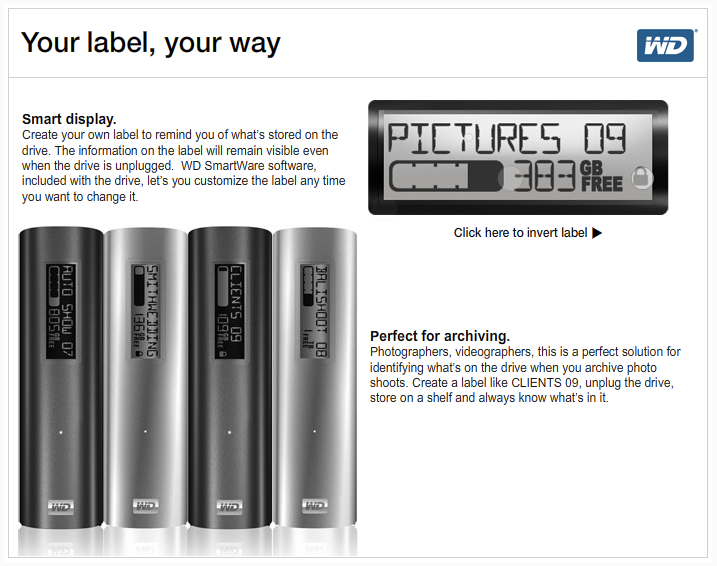 Early design research revealed that users often marked drives to remind them of their contents. 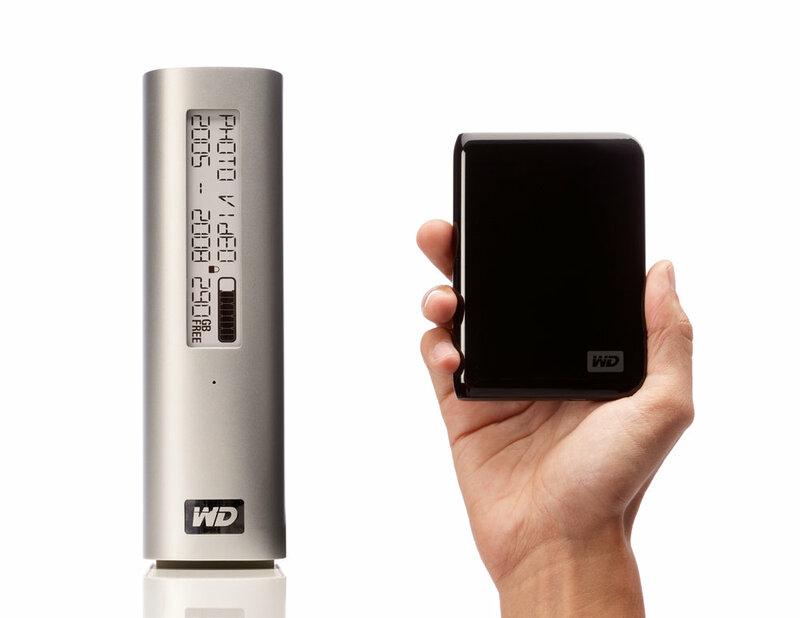 With users always foremost in mind, Western Digital introduced drives with e-ink labels. 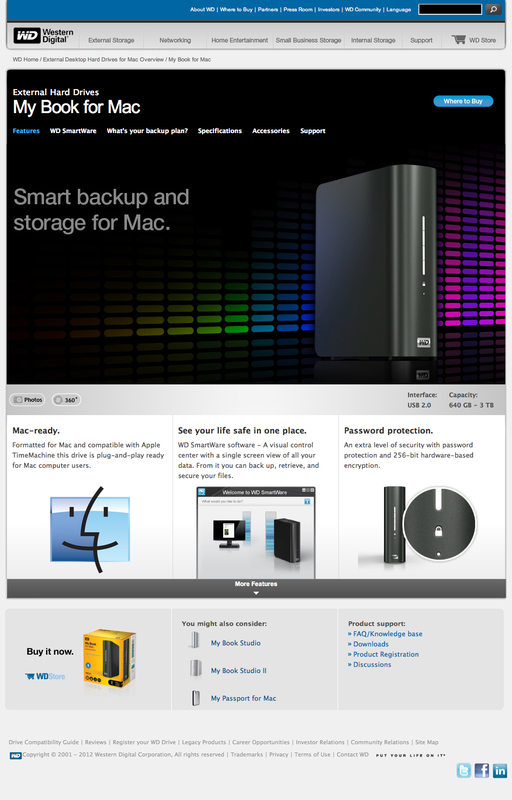 SmartWare provided consumers with an intuitive way to manage storage across one or more devices. Files types were categorized and the proportion of drive space devoted for each type of file was shown.